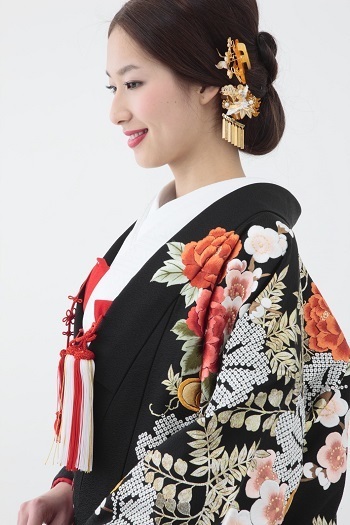 At the photo shoot of “Uchikake” (wedding costume) the other day, we also proposed some hair arranges which would suit matured women. 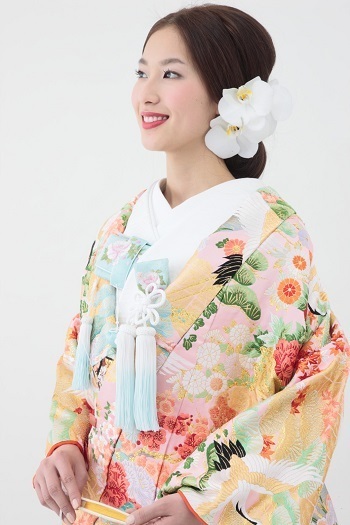 In kimono, you can give a completely different impression by just changing the accessories. 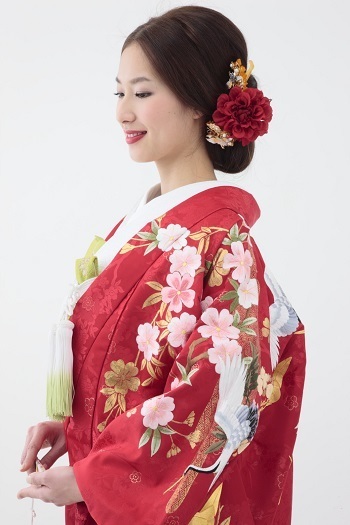 I recommend you to try various styles at our “make up rehearsal”.